Social media rock star, Chris Brogan, wrote a post a couple of years ago about how to grow "big ears". 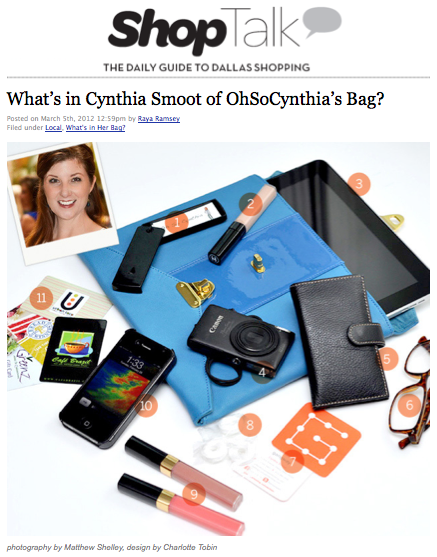 The jest of the post is about how to "listen" or search online for conversations happening about you or your brand. 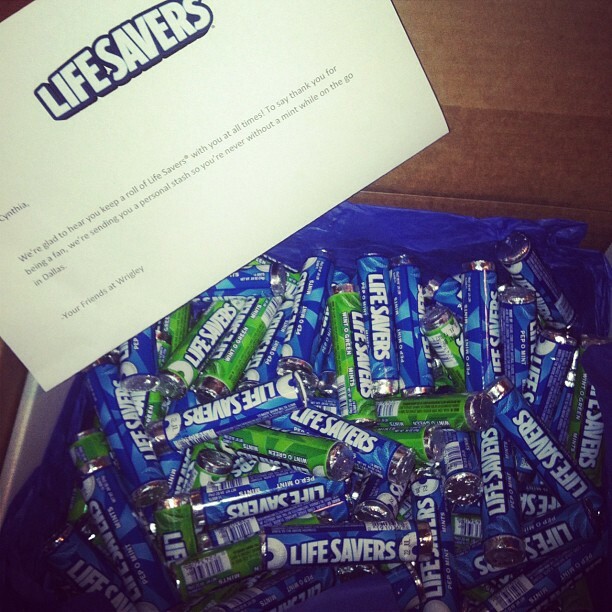 Olson, the agency for Wrigley's Life Savers, clearly has the big ears concept down. They reached out to me a few days after my "purse spill" article with D Magazine's ShopTalk and thanked me for promoting their client. I said, "You're welcome" and thought that was pretty cool that they even -mailed me. Yesterday, Mr. FedEx man delivered THIS to my door with a note saying, "We're glad to hear you keep a roll of Life Savers with you at all times! To say thank you for being a fan, we're sending you a personal stash so you're never without a mint on the go in Dallas." PS: I am so using this story in my next public speaking session or corporate training about effective social media tactics!